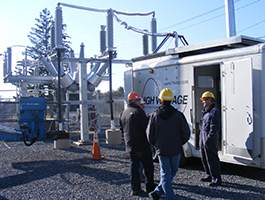 HIGH VOLTAGE, INC. (HVI) produces market-leading high voltage test equipment for proof testing, diagnostic evaluation, and preventive maintenance testing of electrical cables and apparatus designed to operate under medium to high voltage conditions. From transformer and control circuit design, component manufacturing, to assembly, testing, and shipment, we maintain quality control so that you can trust our products and receive expert help in selecting or servicing equipment. 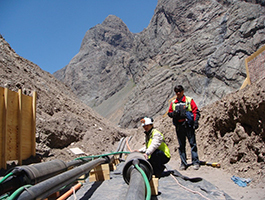 We are proud of the work we do to help utilities and electrical contractors keep the lights on and protect critical loads all over the world. 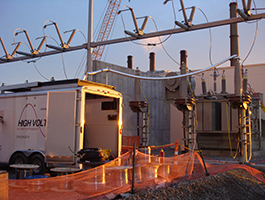 With three generations of experience and innovation, HVI leads the industry in producing portable field test equipment and high power AC and DC high voltage test sets for utilities and OEM industrial markets. 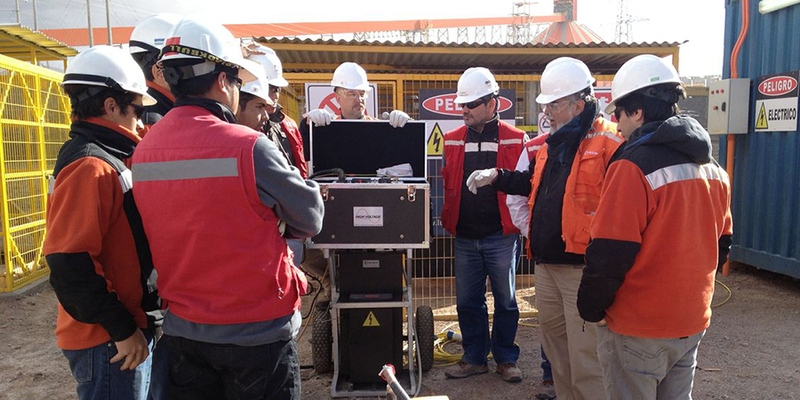 A global company with representatives in more than 130 countries, HVI delivers the results you need with more portable and efficient HV test sets. Made in the U.S. In service all over the world. © 2017-2018 High Voltage, Inc. All rights reserved.